On every Tuesday and Wednesday until the end of December, we will have some wrapping paper, scissors, and tape available. Bring your unwrapped gifts, bows, and holiday spirit. 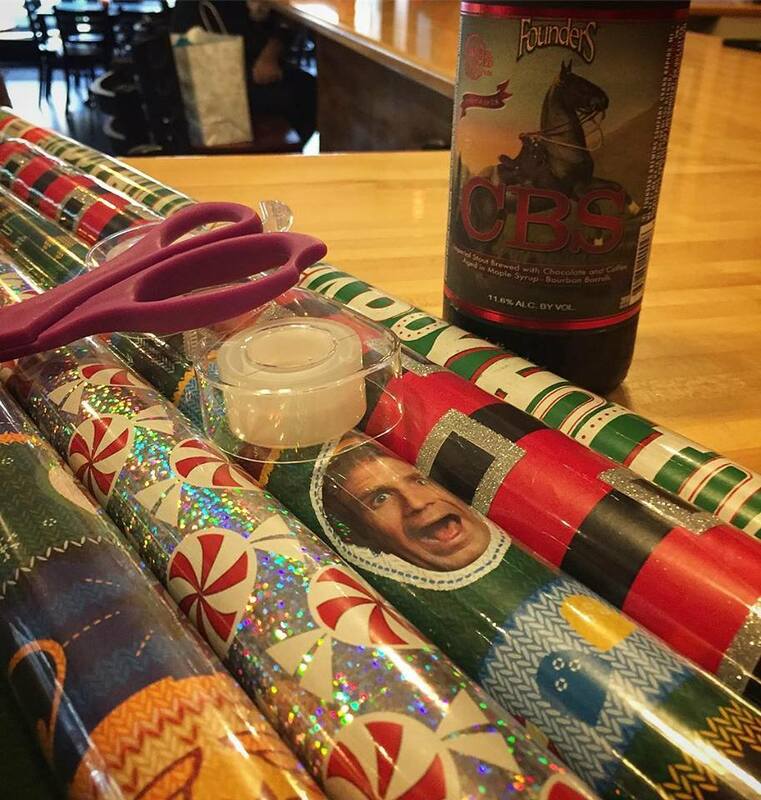 Have a beverage while wrapping and head home with gifts ready to give! We want to make your holidays a little easier!